Welcome back to our series about flea prevention and control. If you have been reading the previous articles, you may be starting to get curious about the lifestyle of these pests. In this installment, we will be discussing flea living preferences. Adult fleas prefer living on specific body regions of your dog or cat. The highest concentrations of flea communities will live on the lower back, neck, and belly areas of your pet. Most fleas live around the head and neck area on cats. The back and belly areas are secondary locations. Dogs are less likely to harbor fleas on the head and neck. The belly area and the lower back seem to be the preferred locations. Contrary to popular belief, fleas spend most of their life cycle off the pet and in the environment. 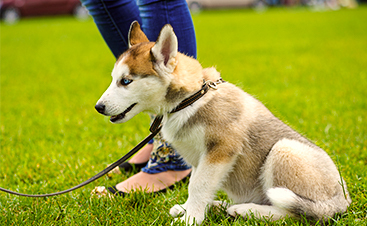 Despite popular belief, most of the time, fleas live in the environment – not on your pet. The majority of eggs, larvae, and pupae fleas prefer moist, shady, cool places. 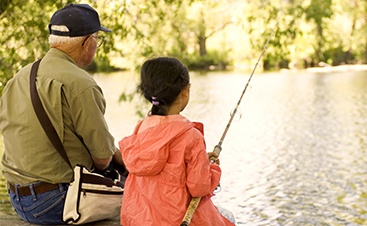 They especially like weeds, tall grass, shrubs, leaves, and trees. Any area where moist organic matter can be found is ideal for the protection, growth, and development of fleas. Don’t forget the outdoor kennel or dog house, they not only survive, they thrive in these areas. Inside your home, fleas are great at hiding until they are ready to seek a host. Eggs, larvae, and pupae live in your carpets, your cloth furniture, and the cracks between tiles on the floor, and can thrive in these areas for a long time. If you allow your pet on your bed, your bed becomes an excellent hiding place for fleas as well. By understanding where fleas live you will then see that controlling the adults on your pet represent attacking only a small fraction of your flea problem. Because most of the flea community is living off of your pet and in your environment. Without a systematic approach to controlling fleas in the environment, you will only frustrate yourself and make you think your treatments aren’t working. In other words, the fleas win and you lose. It is because of the flea lifestyle that it effective treatment is important for the complete elimination of a flea infestations. It is also the reason that flea prevention is critical to preventing the introduction of fleas into your environment to begin with! Because we have the ideal living environment for fleas here in Conroe, Texas, it is important to use a proactive prevention technique and aggressively attack any infestations quickly and effectively. For all of your flea prevention and control needs, contact us or stop by Conroe Feeders today! 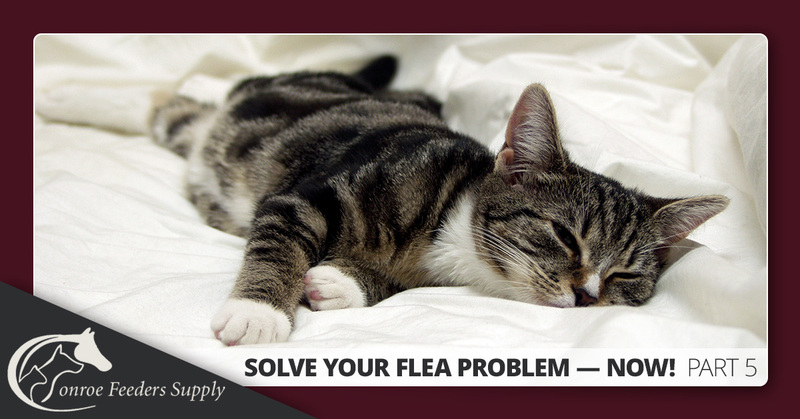 Our local professionals are well versed on the flea problem and what you can do about it. And, in the meantime, stick around for our last installment in the flea series where we will tell you how to get rid of your flea problem, completely!